Trialma hair removal equipment with advanced 808nm diode laser technic makes treatment more comfortable and elegancy.It’s suit for no matter beauty salon or health center,no matter ladies or gentlemen. it also have the skin renewing and skin tightening at the same time. 1. Big spot size: 10*10mm,5 grades power output adjusted for customer comfortable.Instant result,faster then any other brands. 2. 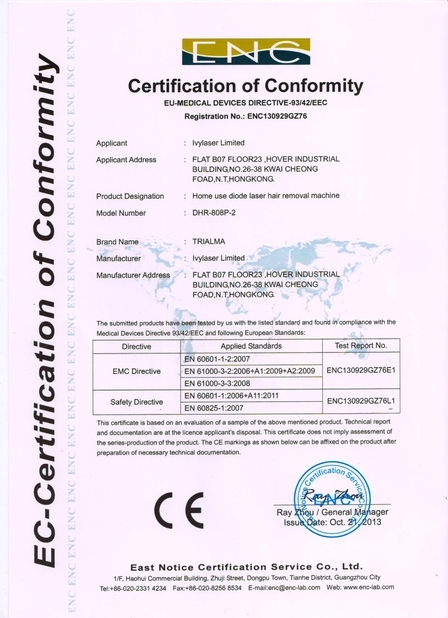 Widely usage:machine can be used in all body area: arm,back,Bikini and even lip etc. 3. 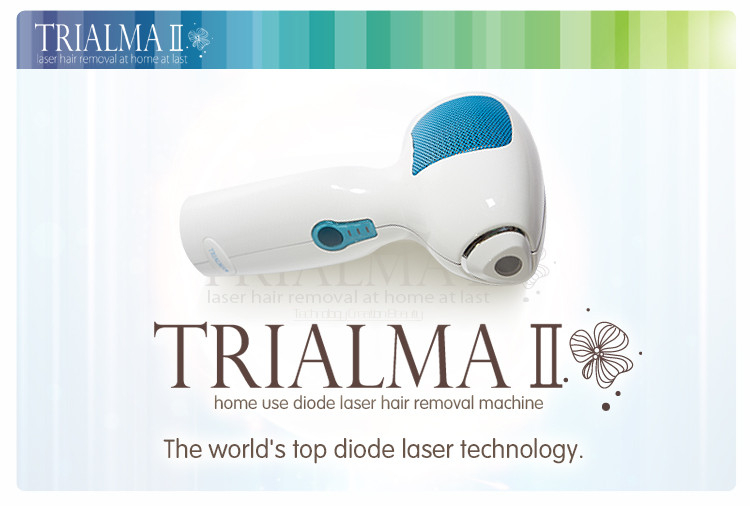 Humanity design:Handheld,easy operate.Safe,permanent and painless hair removal at home,which help you get white and silky skin and more self-confident. 4. Continuous power supply:no need to wait for long time battery charge,which greatly increase customer treatment efficiency and profit for beauty salon and health center. 5. 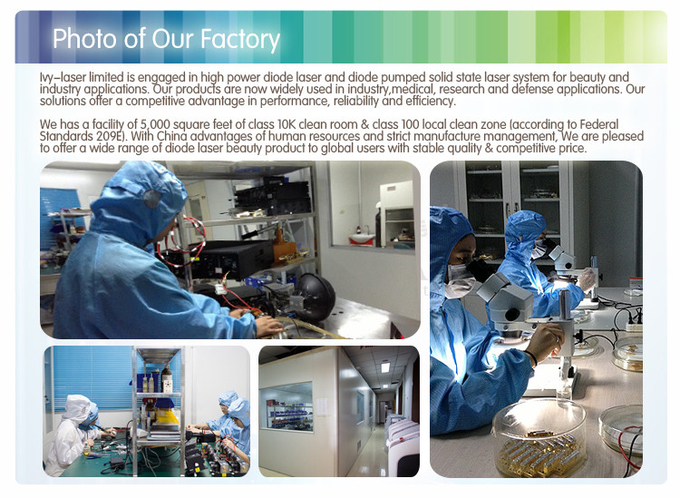 Supper working life:no need change diode laser,and half price of same kind machine,reduce cost in maximum. 6. Machine used for no gender different,billions of profit,global market is waiting for you. 7. 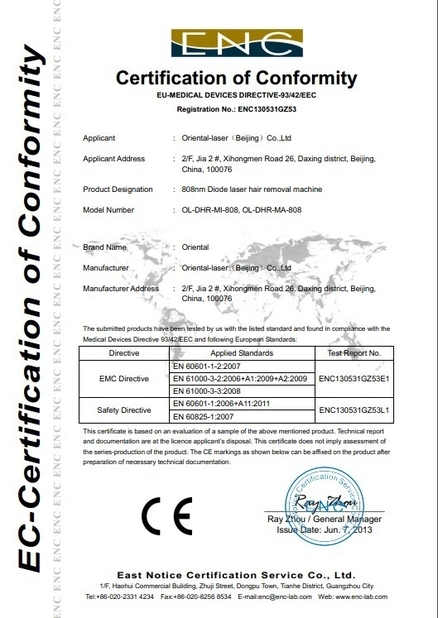 Germany imported diode laser combined with well-known components,stable quality,sufficient supply,agent wanted,wealth for you.